New for 2017! 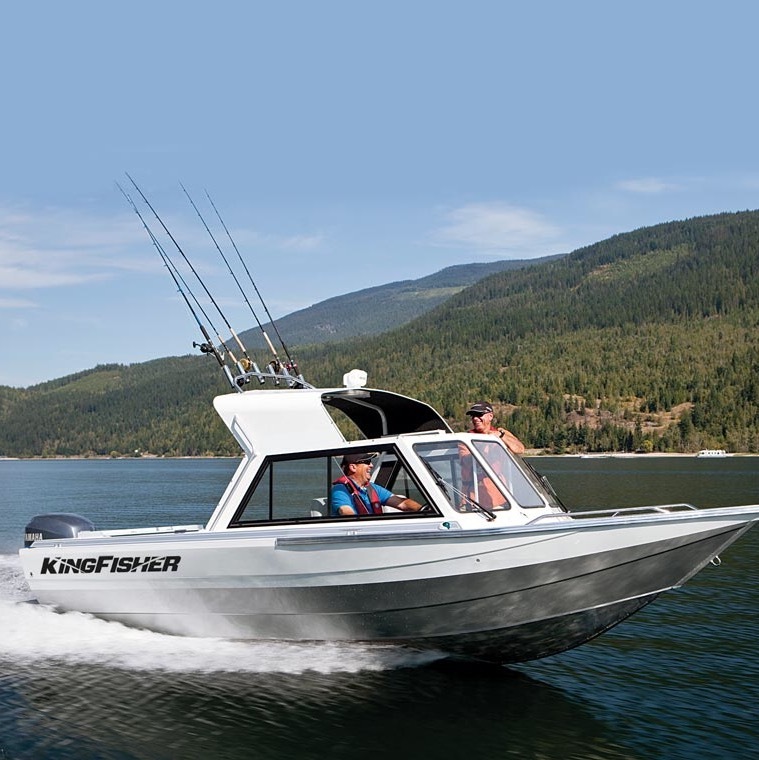 Canadian built Kingfisher 20125 Discovery HHT! Fully insured and equipped with the latest in electronics and safety gear to provide anglers with a comfortable day of fishing on The Bay of Quinte. A full enclosure along with heat provides warmth in the chilly fall mornings. 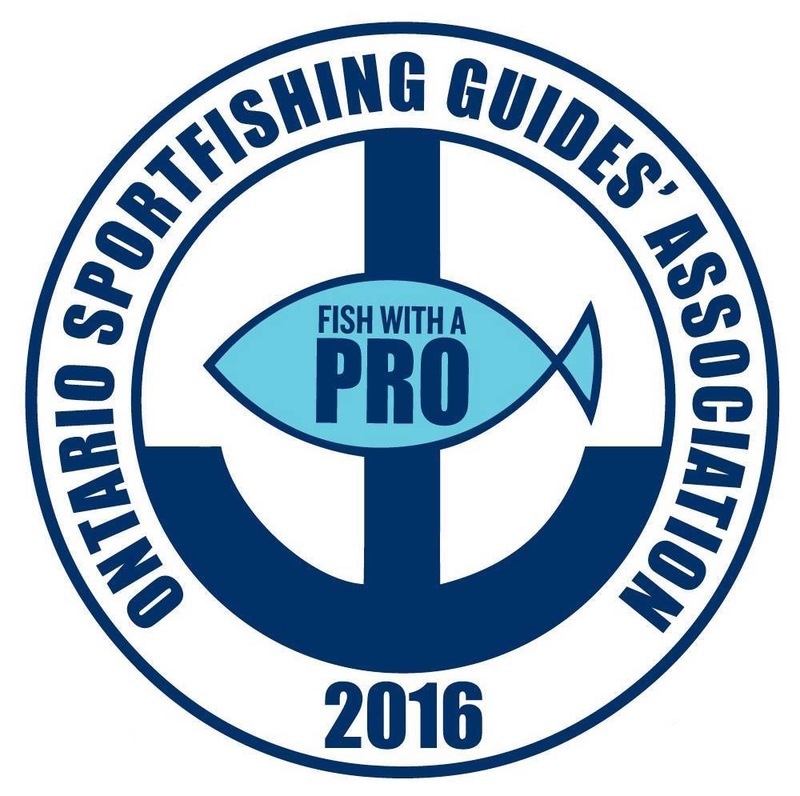 Bay of Quinte Trophy Time!